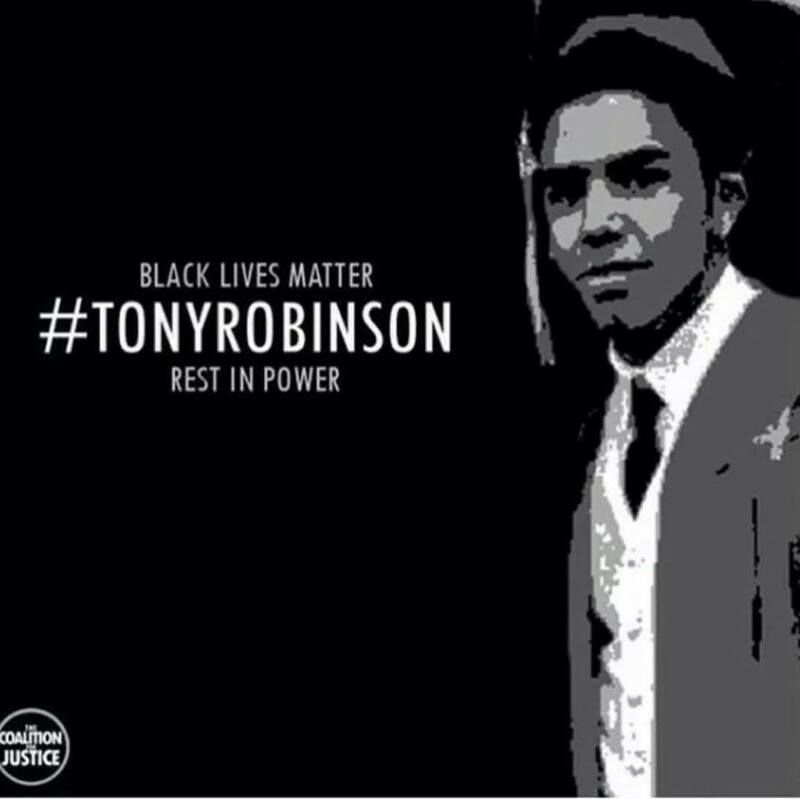 Announces “Through His Eyes: A Tribute to Tony Terrell Robinson” Live and Visual Exhibit. Madison, WI: The Harlem Renaissance Museum is pleased to announce it will hold its event, “Through His Eyes: A Tribute to Tony Terrell Robinson,” on Sunday, Sept 6th, 2015 at 6:00pm. The museum is located at 1444 East Washington Avenue. The event will feature a visual art exhibit by local talent. Spoken Word performances by youth, as well as additional local talent, with a jazz performance to follow by MTrain Plus. The eclectic voices of the 5 plus band members evoke both the straight ahead jazz heartbeat, as well as many other musical avenues. Hailing from the heart of Madison, this amazing band is a regional jazz powerhouse, and they are sure to be a phonetical treat. There will be a candle light vigil/moment of silence to honor the moment of Tony’s death. The family wishes to have this event both honor the too soon passing of this young man, and well as celebrating the mighty spirit that was his life. The Harlem Renaissance Museum in Madison, Wisconsin is the only museum of its kind dedicated to one of America’s most creative movements. The museum showcases live and visual exhibits and serves as a performing arts venue, all designed to celebrate the rich music, art and culture of the Harlem Renaissance movement of the 1920’s. It has quickly become one of the most reliable places to hear and enjoy jazz music. The museum also features educational programs that include outreach to schools, opportunities for independent study, and artists in residence. The museum draws upon both new and traditional tools of communication, interpretation, and presentation to provide a diverse public with a dynamic, innovative and welcoming center for learning through the performing and visual arts.